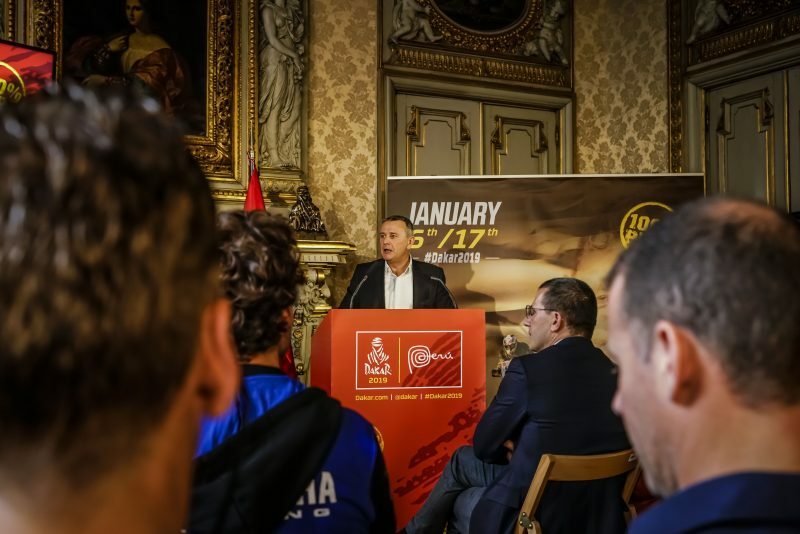 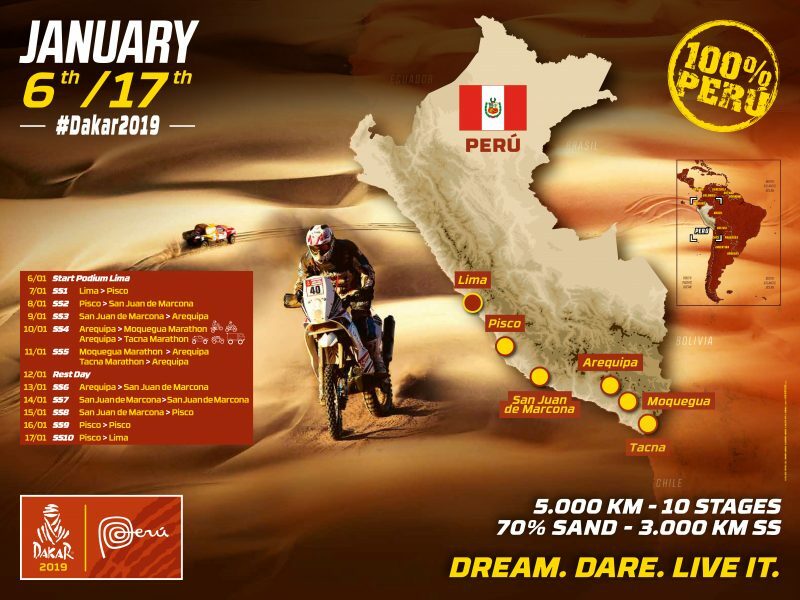 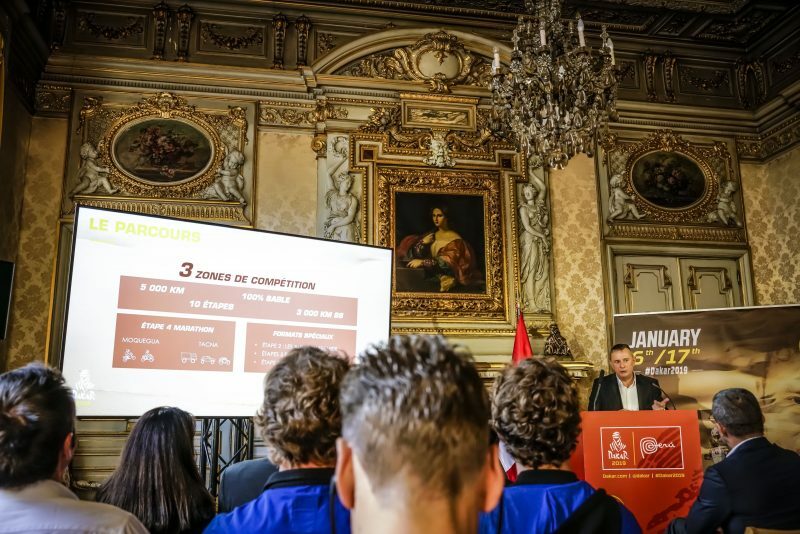 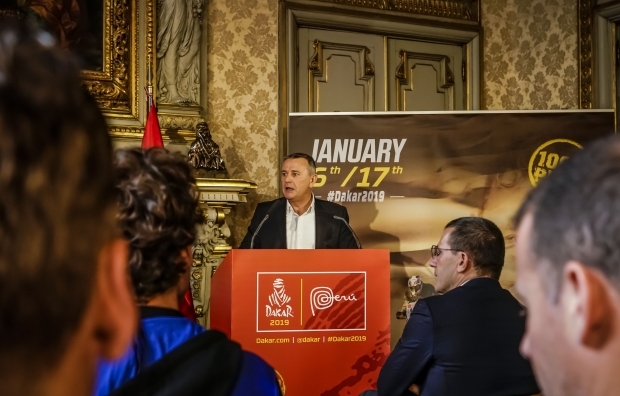 After the presentation that ASO organized here at the Peruvian Embassy in France, we now know something more about the 2019 Dakar. 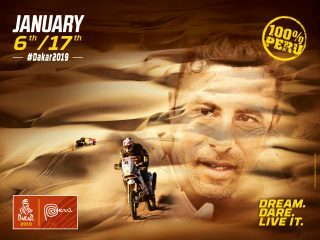 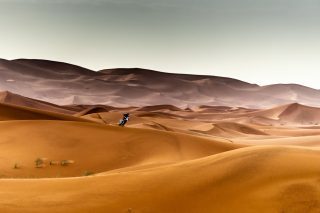 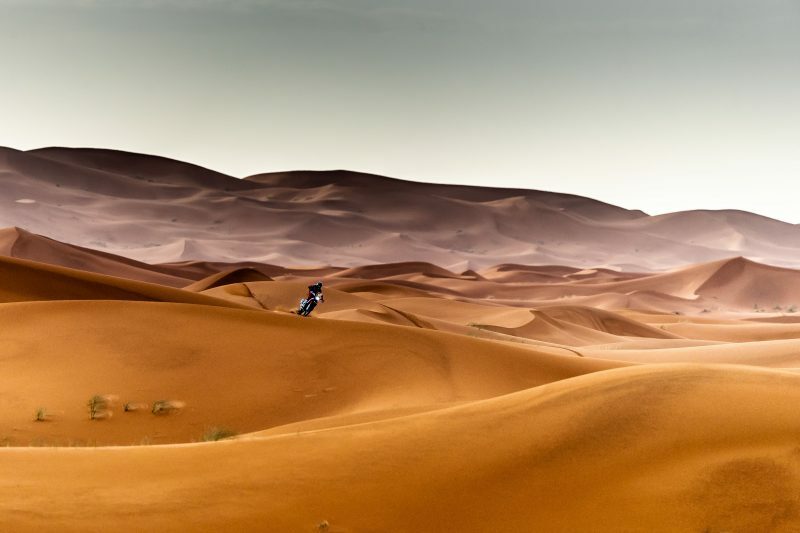 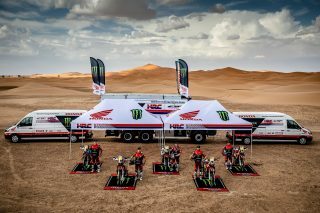 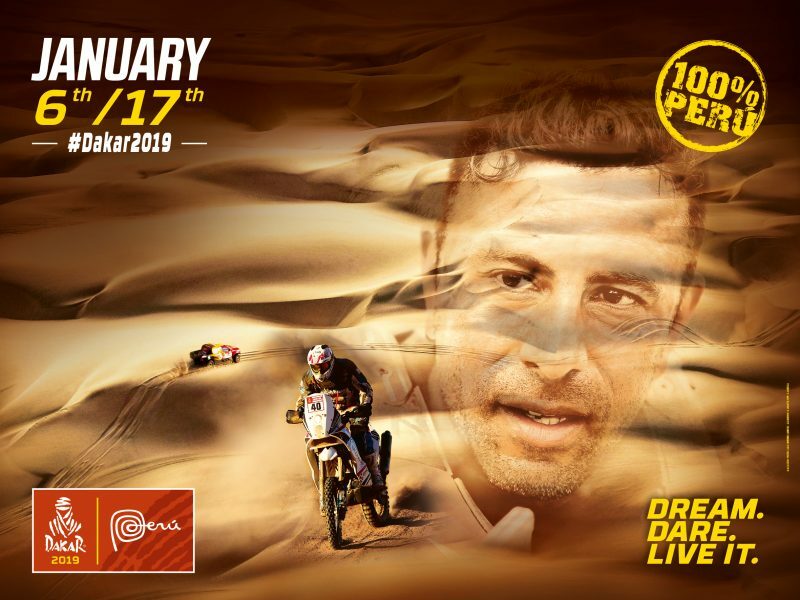 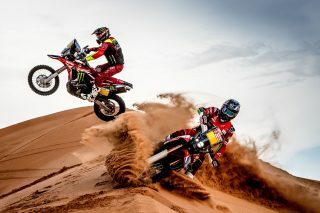 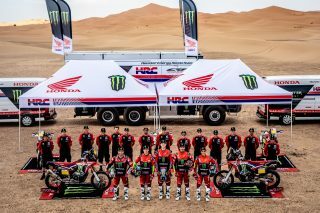 The race will take place in its entirety in the South American country, which, after the information that was presented to us today, makes it increasingly clear that this edition of the Dakar will be a purely strategical one, as there are stages where the cars will start out before the bikes, and others where the bikes will have a lined start. In other stages with the trucks and the bikes mixed, and all this in the sand and dunes will make the race strategy crucial. 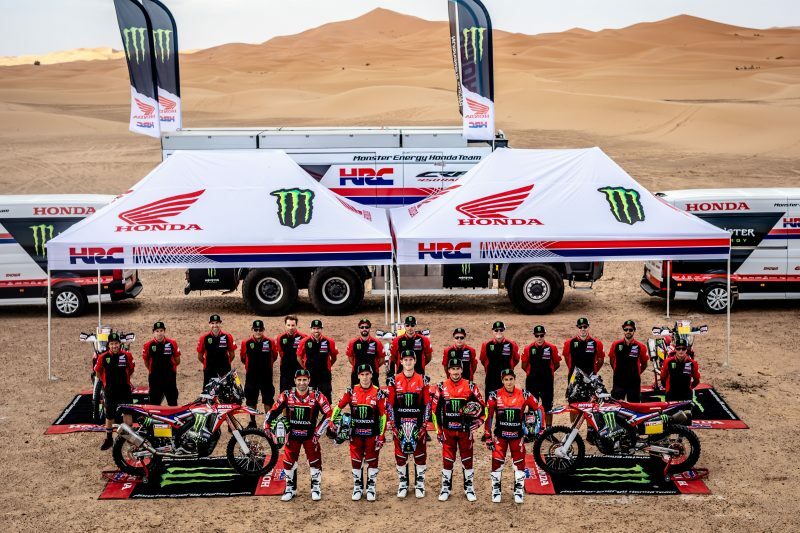 On the plus side, the team is ready and after loading up the vehicles in Le Havre we are now in full countdown for this exciting race that will start at the very beginning of 2019.